Graduation season is here! 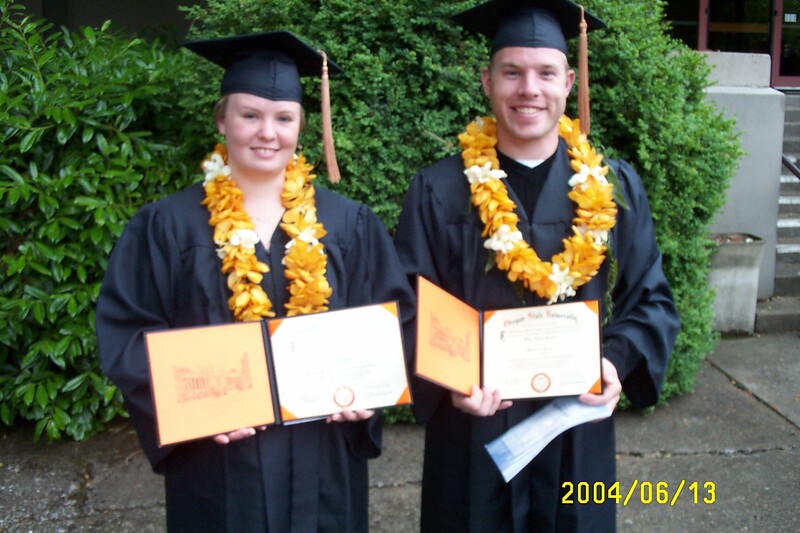 High schools graduations are this weekend and next weekend is the University of Oregon graduation. It’s a busy time for us here but what a cause for celebration! 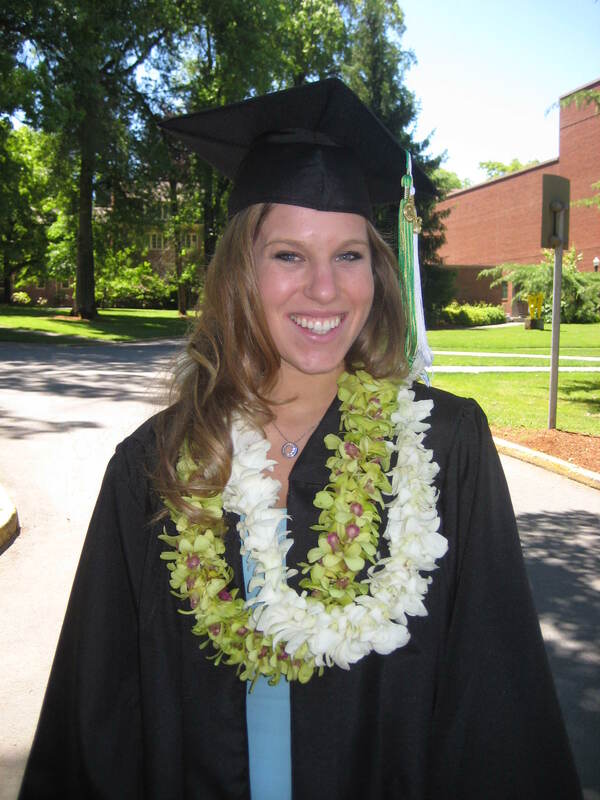 Leis are always a popular tradition for the graduate to wear during the ceremony but if you are looking for a way to say “Congrats Grad” we have lots of ideas for that too. Send your Churchill High School graduate flowers in red, white and blue or if your grad is U of O bound, how about getting them started off right with a Duck-themed gift. Whatever you choose graduating is worthy of being honored. Having a graduation party? How about a flower cake for a centerpiece?